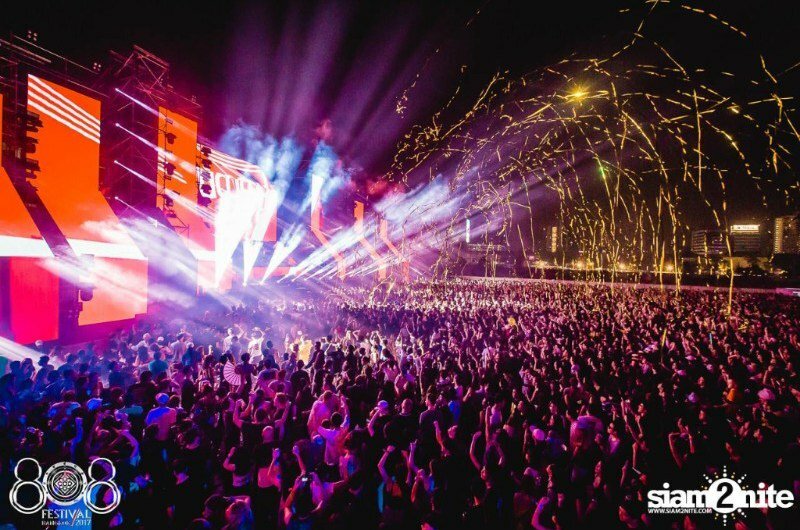 With a diverse lineup that crosses the spectrum of the best EDM acts on the planet, 808 Festival finds a new home at Live Park Rama 9 in Bangkok, Thailand on December 8-9. This year’s festival will bring Dutch DJ Armin van Buuren’s A State of Trance (ASOT), to the Land of Smiles for the first time since 2015. 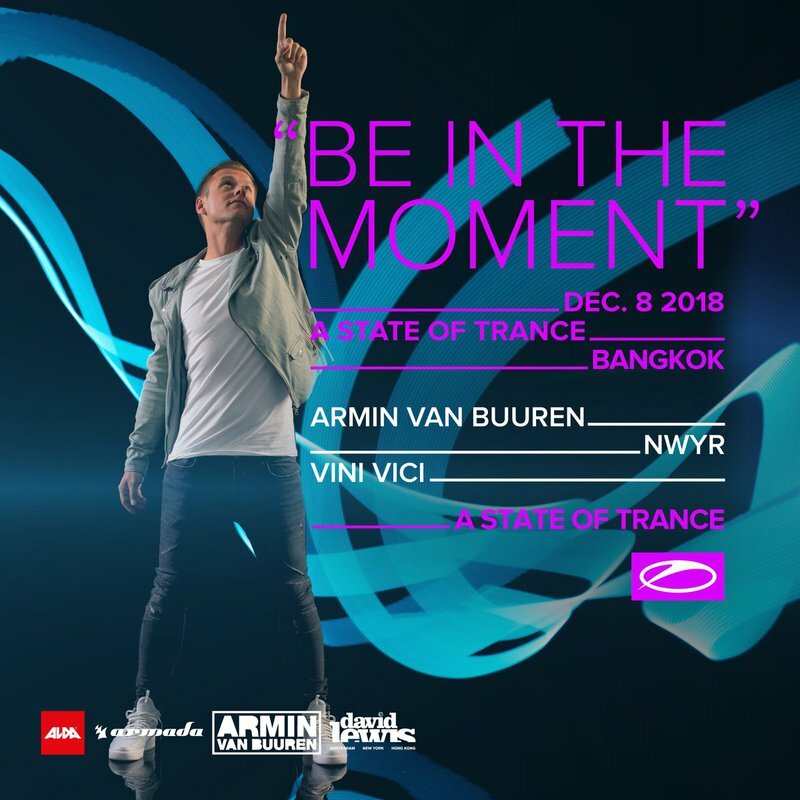 For anyone who hasn’t been inducted into the Trance family, ASOT is a weekly radio show co-hosted by Armin, with an estimated audience of 40 million fans that tune into to hear what the best names in trance are up to. That radio show morphed into a recurring festival and world tour. Armin and his team from Armada Music are running the show on day one, building the frenzy to a climax with Vini Vici and NWYR, but Armin’s special headline set is not to be missed. Day two switches up the vibe with OWSLA label owner and Brostep godfather Skrillex headlining his first and only show in the Asia-Pacific region since his return from a tour hiatus. Fans can expect nonstop bangers on Sunday with sets from Canadian bass music princess REZZ, Troyboi, and Whethan, making their first appearances in Thailand. No matter what music tastes you have, EDM fans from all over the world will have the time of their lives in Bangkok for 808 Festival 2018!